We’re not just any practice. Relationship Reality 312 was established to help people like you who want a happy relationship and satisfying love life. Your relationship and happiness are important to us. Whether you are having trouble meeting a potential partner, are wondering if you should take the next step in your relationship, are struggling with managing your anxiety or depression, or have been rocked by infidelity or a loss, we can help. Working with a relationship therapist is a way for you to take a closer look at yourself (it sounds scarier than it is), your part in your relationships, and the patterns and obstacles in your life. We work with singles, individuals, and couples. 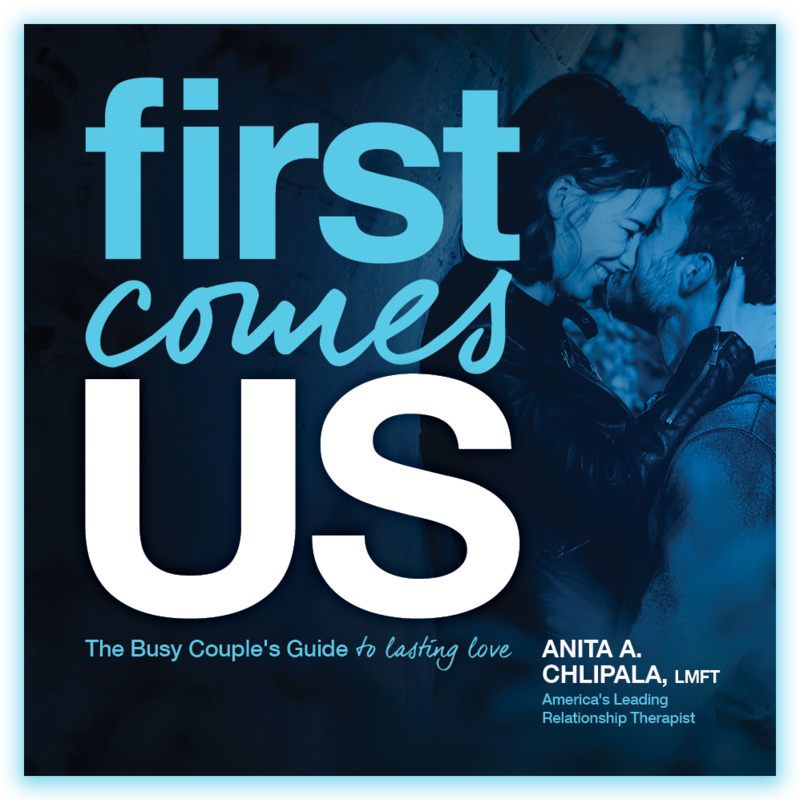 Our team consists of therapists dedicated to continual studies of what makes relationships work. We give you this information, based on decades of research, and teach you what you need to have the kind of relationship you’ve always wanted. It is possible—let us prove it. Call now for an Initial Consultation to discover the life and relationship goals you can achieve. From Erich Fromm’s The Art of Loving. Happy #Easter Sunday to all those that celebrate!